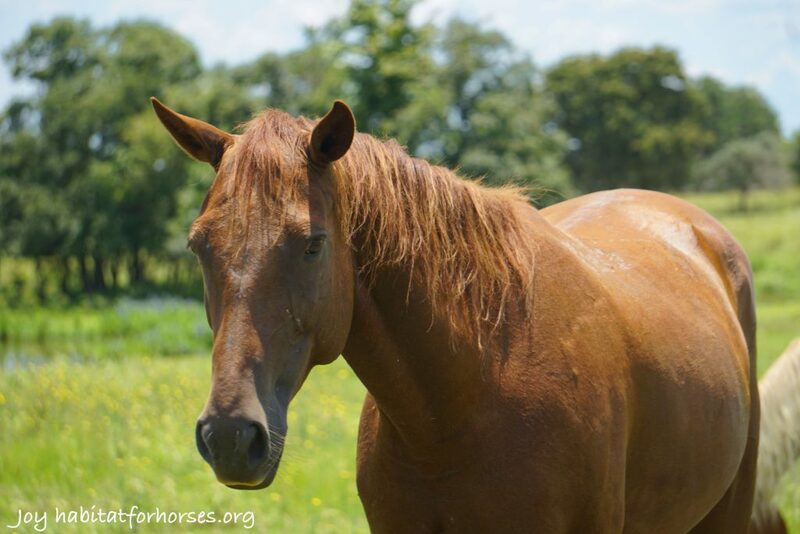 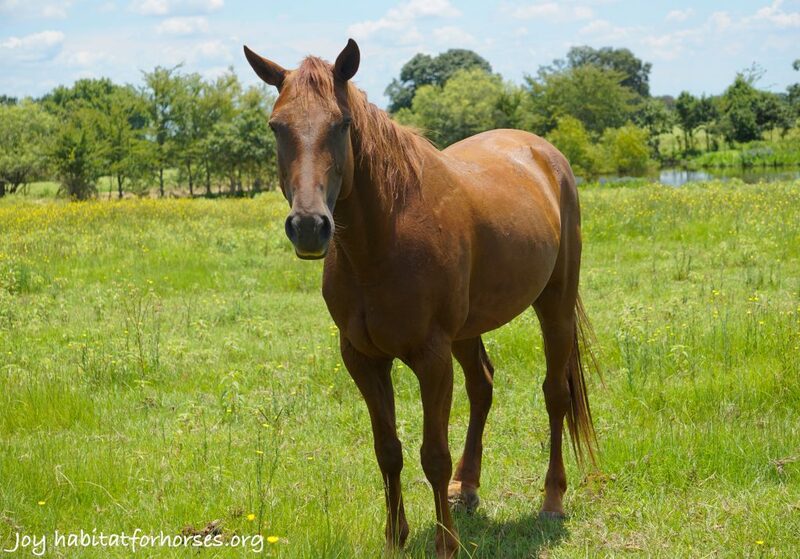 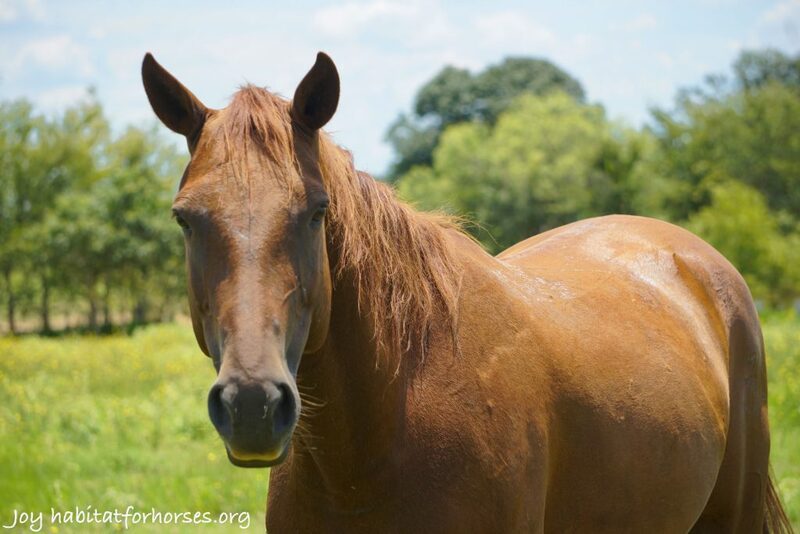 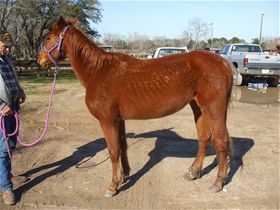 Joy is a lovely sorrel horse looking for a forever home. 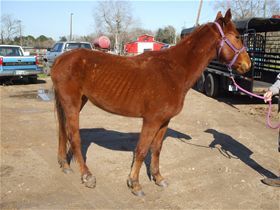 She is currently being evaluated by our staff. 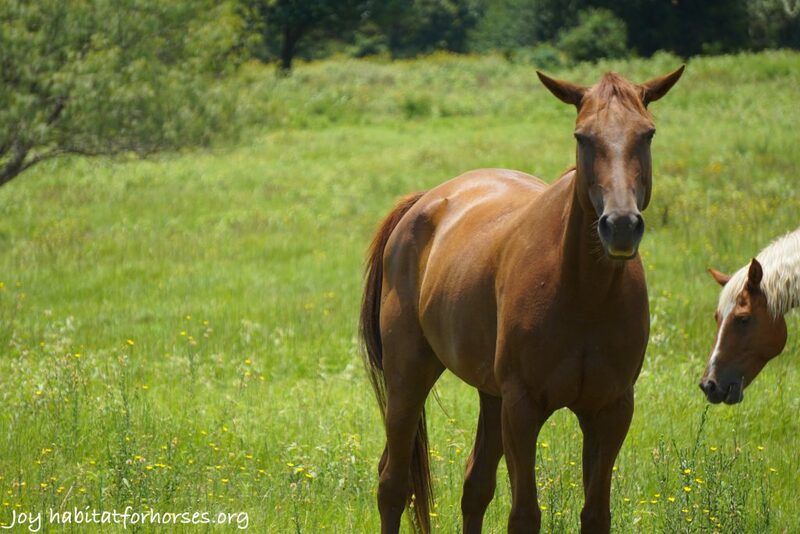 Call us for more information on Joy!